A half-sister to banner-winning Beethoven, "Sally" is an amazing girl with soft, dense fiber. She is a great mother - very attentive and easy birther with plenty of milk. 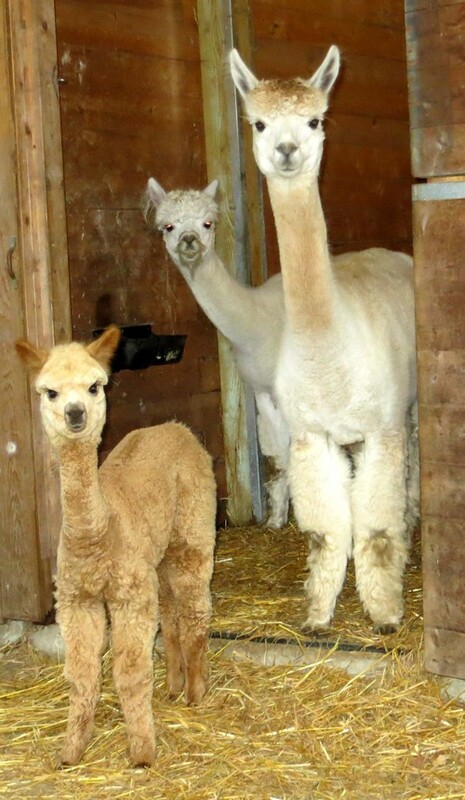 Her daughters have placed well at the North American Alpaca Show in 2010 and 2011. In 2013, Sally and MFI Peruvian Formula 1 produced Emerald - a true gem! She's absolutely STUNNING! A fabulous medium fawn girl with dense crimpy fleece that shines! 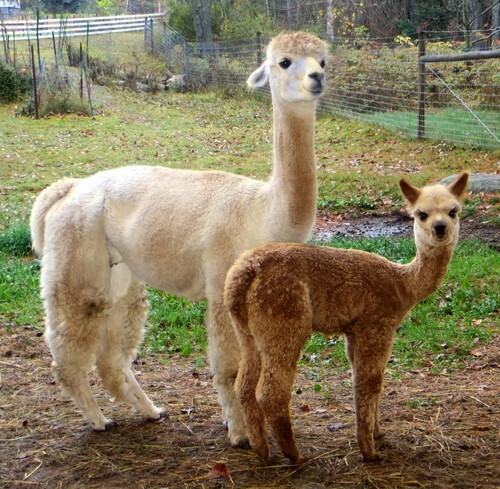 NM Mustang Sally has been bred to High Peaks Skyward for a 2015 cria, and comes with 1 breeding to a Mountain Meadows Farm herdsire!